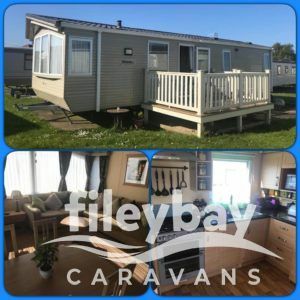 Filey Bay Caravans doesn't just have caravans on Haven parks, we're also expanding on ParkDean Resorts with Cayton Bay being our first park. 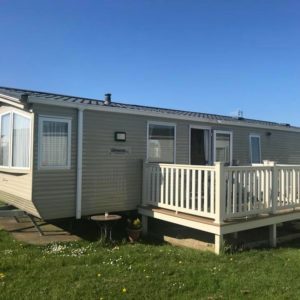 Cayton is located on the Yorkshire coast and offers a great family holiday. There's plenty to see and do on the park such as the Waterworld with flumes and slides, all weather sports court, indoor soft play, play crazy golf and take a bite to eat in the Boathouse Bar & Restaurant.